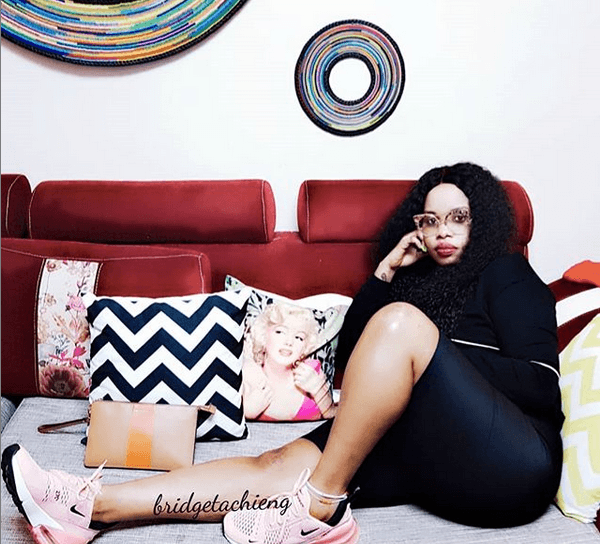 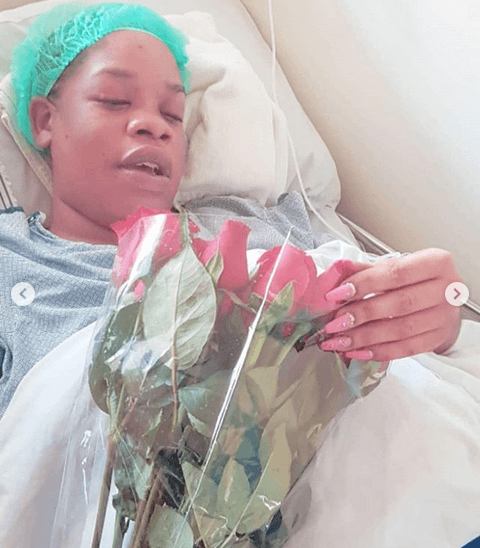 There is so much excitement when it comes to being a first time mother and for socialite Bridget Achieng, she is blending with this new journey of being a mother. 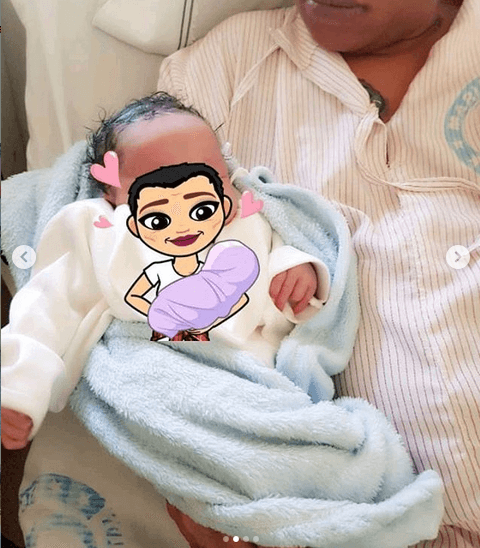 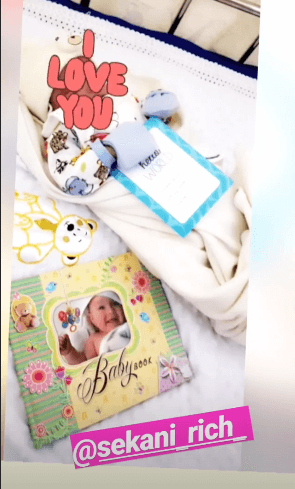 Bridget who gave birth two days ago has decided to share photos of her cute little baby boy with her fans and followers and to say the least, the little boy is so cute and handsome. 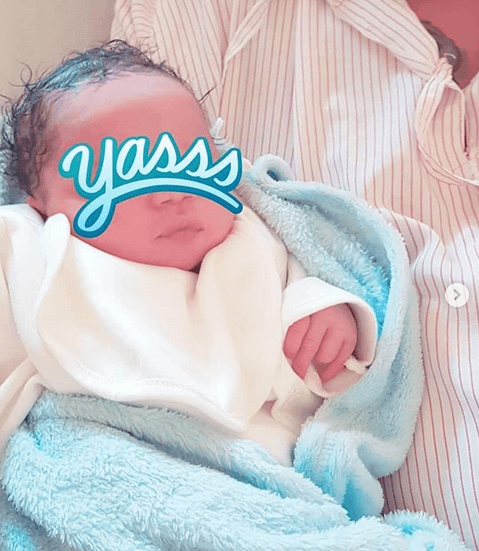 The socialite revealed that she had a C section so as to save herself and the baby and it was worth it because she now sees her bundle of joy on her arms. 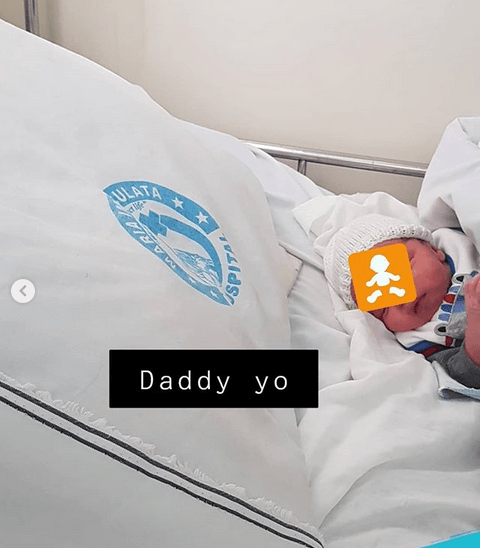 The little boy already has an Instagram account with over a thousand followers which is a pretty good thing for those that share their lives on social media.